Sit down and have a nice cup of the with the whole Adipose family. Great for a tea or coffee break at work, or whilst you relax at home in front of an AdiposeTV livestream. 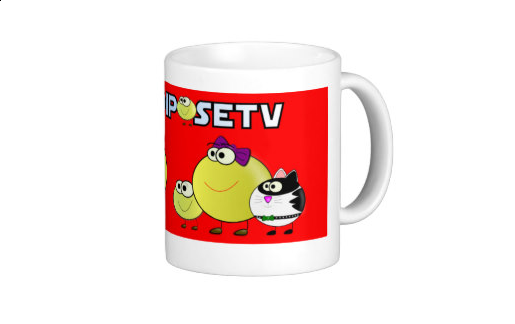 If you pick one of these mugs up make sure you let us know, so we can share with the Posse! Click on the link below to buy.